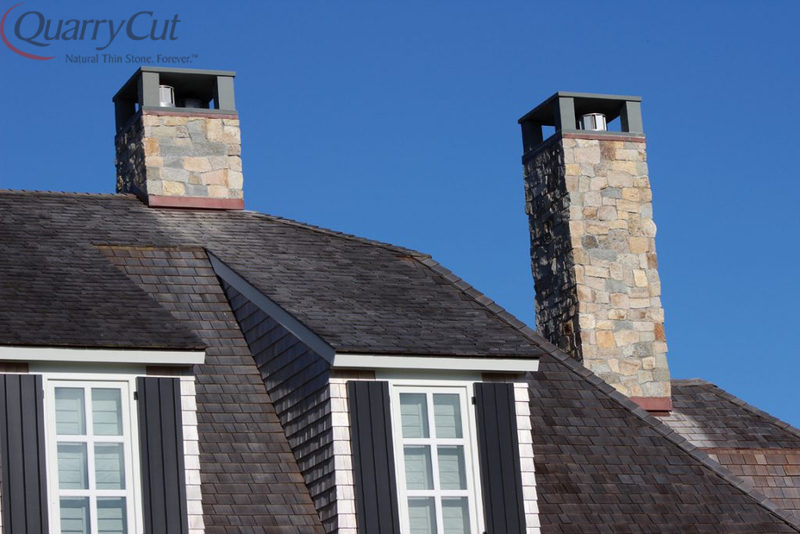 Top it off with drama and elegance. 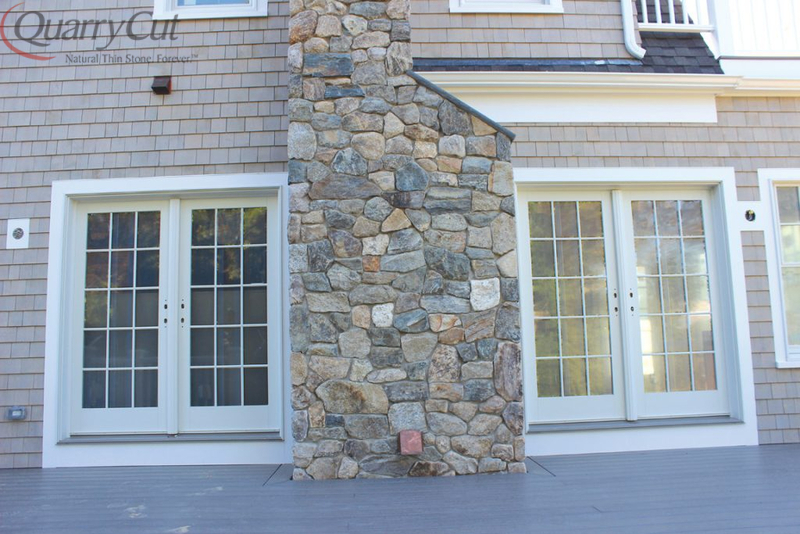 Create a lasting impression with durable, versatile thin cut stone – the perfect accent to any home. 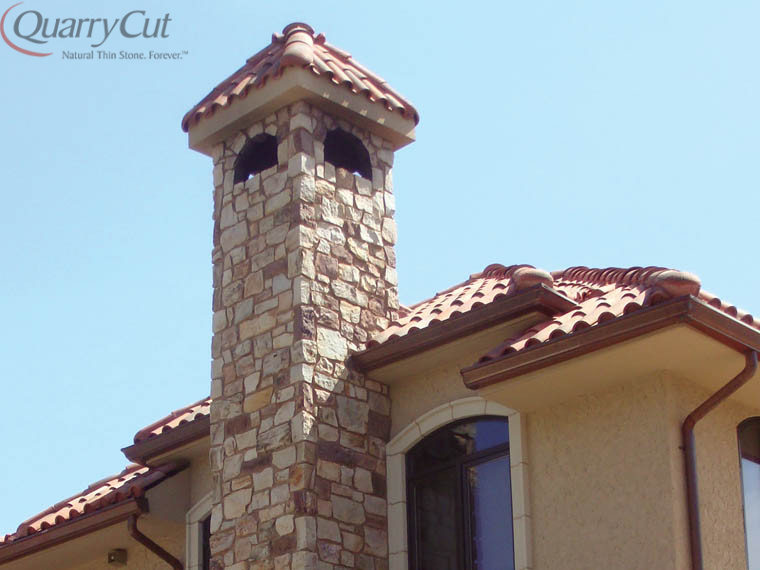 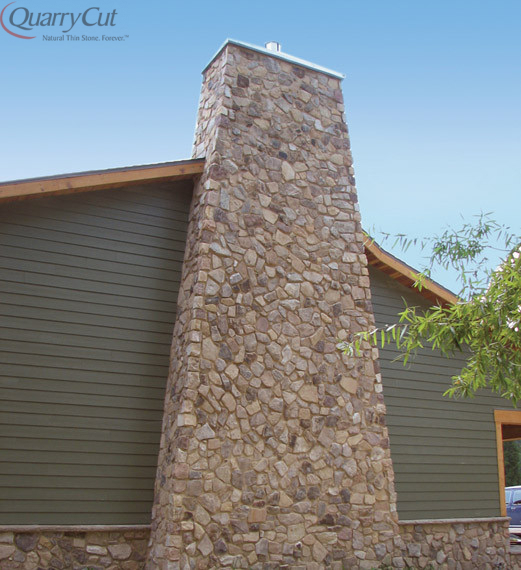 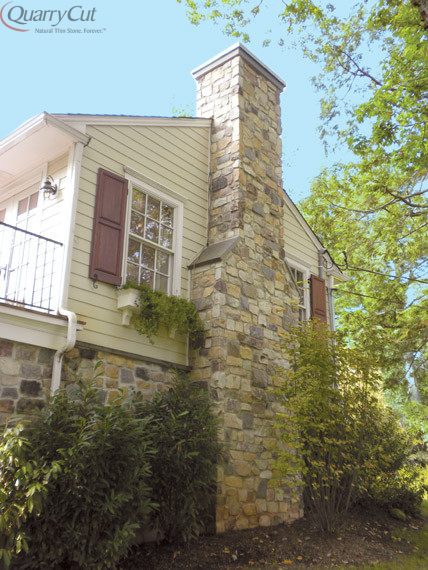 Changing your chimney makes your entire home shine. 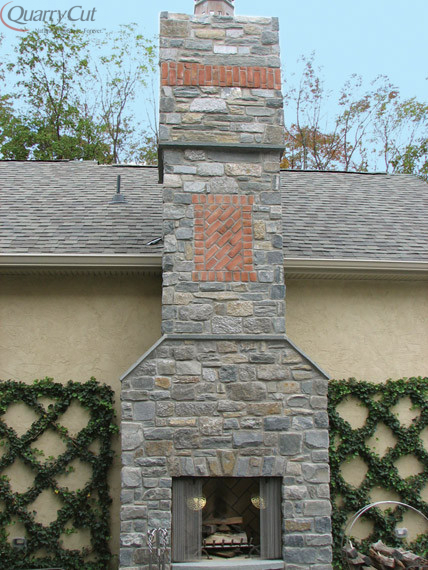 Try the classic look of fieldstone or add excitement with chic ledgestone. 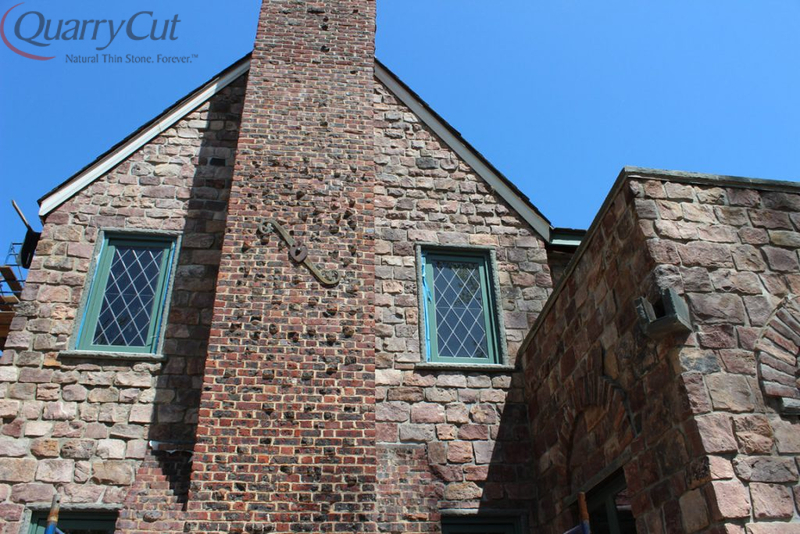 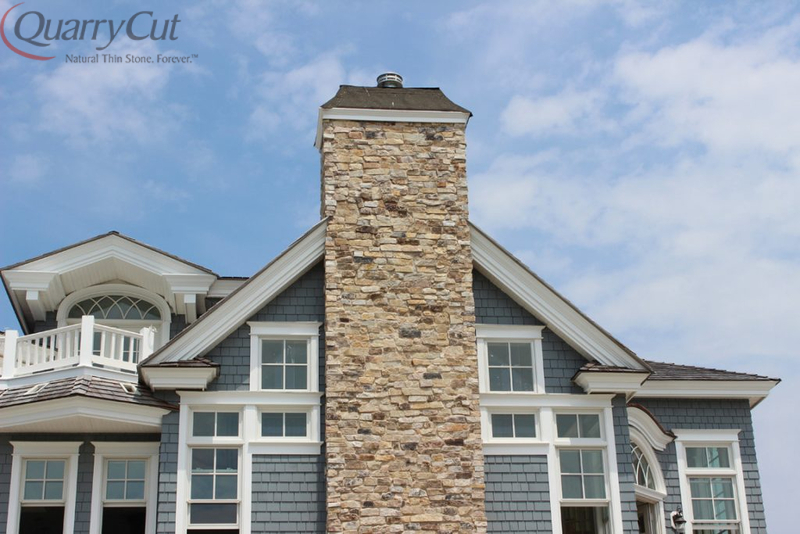 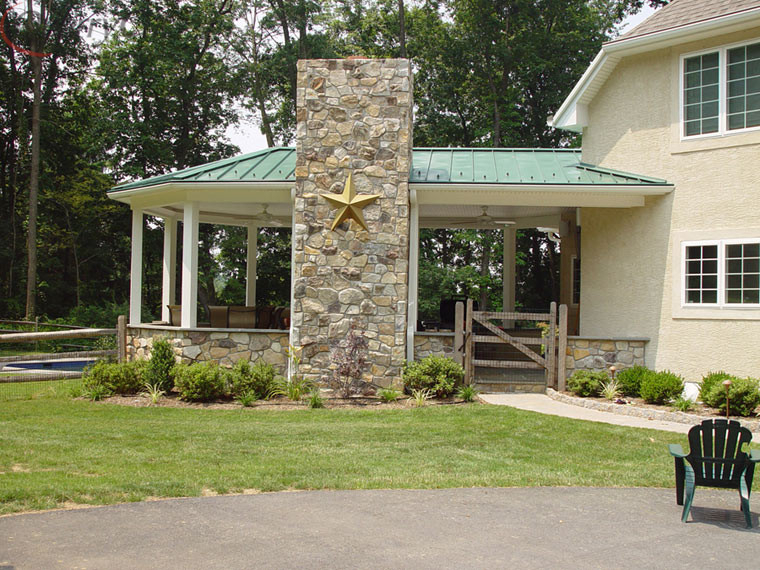 QuarryCut building stone enhances your home’s value and beauty.